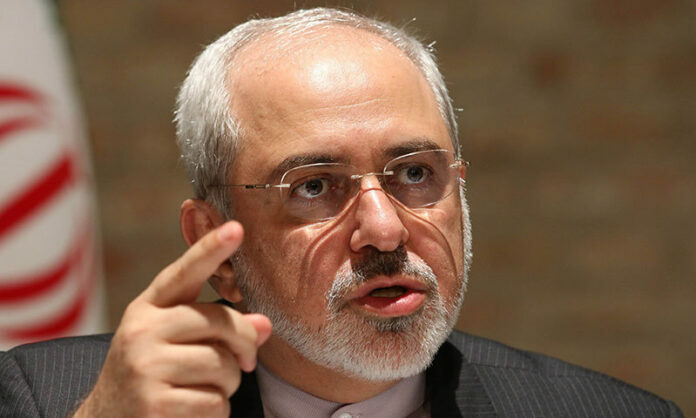 Iranian Foreign Minister Mohammad Javad Zarif says no foreign state can impose conditions on an “independent” country like Iran. “No one can set conditions for Iran and Iran is an independent country,” Zarif told reporters on Saturday. Gabriel plans to visit Iran at the head of a large delegation of business executives to discuss possible business deals after last year’s historic nuclear agreement, known as the Joint Comprehensive Plan of Action (JCPOA), between Tehran and the P5+1 group of countries. As part of the deal, Iran has agreed to limit certain aspects of its nuclear program in exchange for the removal of all nuclear-related sanctions against the Islamic Republic. Iran’s Foreign Ministry spokesman Bahram Qassemi also on Saturday rejected Germany’s demand and emphasized that Tehran would never drop support for the Palestinians. “Ties between the Islamic Republic of Iran and Germany are based on mutual respect and interests, and no precondition would be acceptable in this regard,” Qassemi said. Germany had been Iran’s biggest European trading partner for decades before a series of sanctions were tightened against the Islamic Republic under the pretext of its nuclear program. Almost immediately after the conclusion of the deal, the German government sent Gabriel to Tehran at the head of a major delegation to discuss post-sanctions business opportunities in the Islamic Republic.